Trout Creek was established with a mission to provide land surveying services, to a diverse range of clients, in a cost efficient and timely manner. 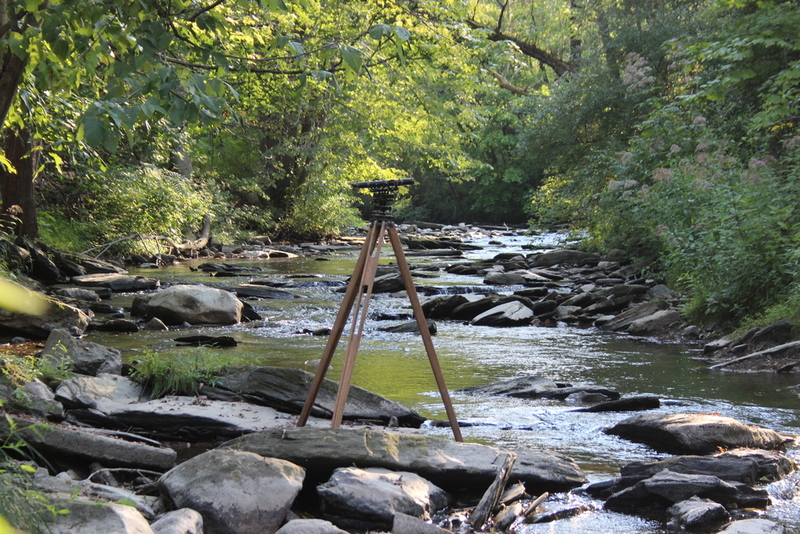 Surveying is what we love to do, and to us every project is an adventure of sorts. No job is too big or too small. Whether you are looking to install a fence or develop a 100 acre parcel, with over 20 years of surveying experience, you can count on us to provide you with the professional services that you are looking for. The below are general examples of residential and commercial services that we provide. Please call or email us with your specific needs and we will gladly provide you with a free cost estimate.